Kevin Tsujihara was accused of using his position as chairman and CEO of the Hollywood studio to get roles for actress Charlotte Kirk. 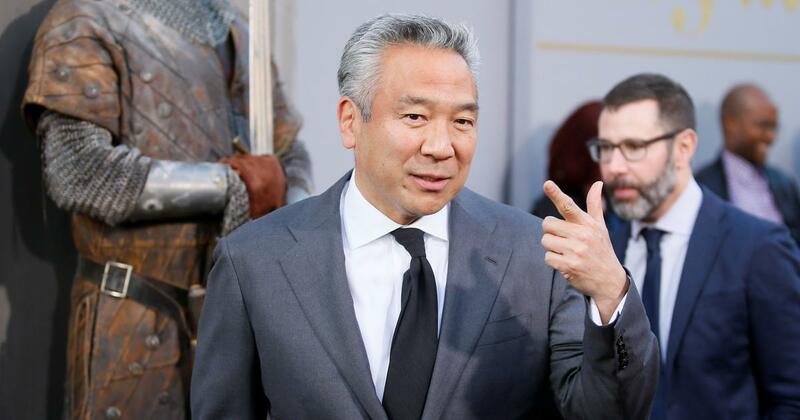 Kevin Tsujihara has resigned as chairman and CEO of Warner Bros following allegations that he misused his position to get roles for British actress Charlotte Kirk in projects backed by the powerful Hollywood studio, Variety reported. The alleged quid pro quo relationship between 54-year-old Tsujihara and 21-year-old Kirk was first reported by The Hollywood Reporter. The publication claimed to have accessed hundreds of messages exchanged between Tsujihara, Kirk, Australian billionaire James Packer and filmmaker Brett Ratner. According to the publication, Kirk and Tsujihara, who is married, were involved in an affair that “devolved into a protracted and increasingly desperate struggle among Tsujihara, Ratner and Packer to manage Kirk’s urgent demands to be cast in movies and TV series”. Kirk was cast in two Warner Bros productions, How to Be Single (2016) and Ocean’s 8 (2018). WarnerMedia instituted an investigation into the allegations. According to Variety, the probe is “continuing” with Tsujihara’s “cooperation”.